New Year, New Restaurants. Check out these New San Diego restaurants. This list comes from Thrillist and Eater. 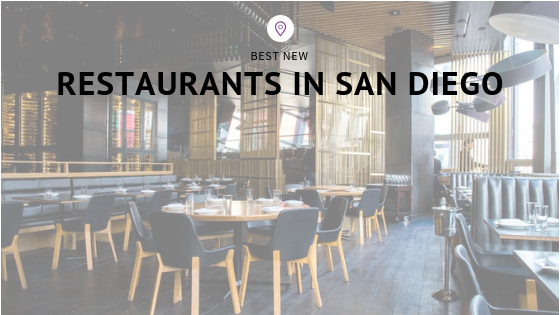 It’s no secret that San Diego’s dining scene has exploded over the last several years. In particular, the last two years have seen a bevy of new restaurants, ranging from the swankiest of steakhouses to the most casual of burger joints. Make sure you soak in some of these great restaurants and get out and explore our city.